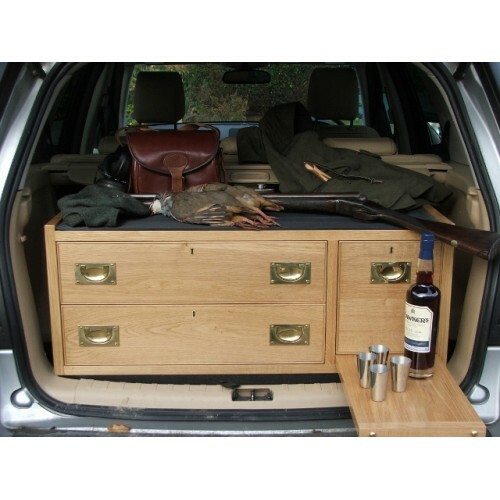 A Blackwood & Locke Sports Box is the perfect way to transport your guns, fishing and shooting accessories and essential refreshments when out in the field. 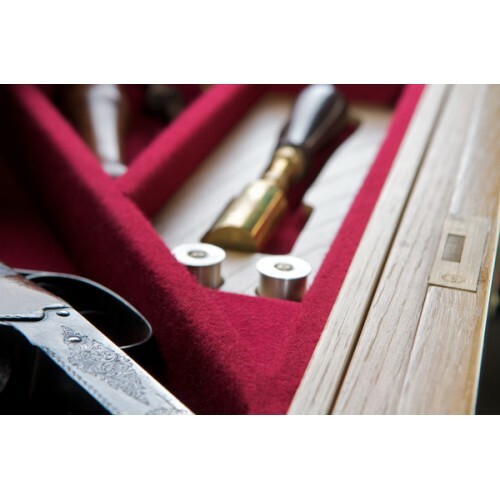 Each gun chest is custom made to fit your vehicle and we offer an extensive range to suit your needs. The only limit is one’s imagination. 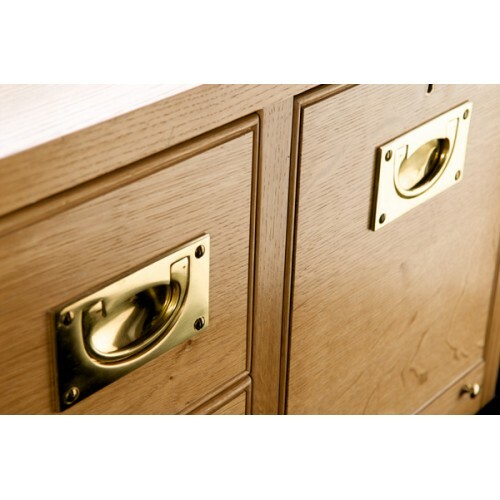 As each gun chests is bespoke the interior layout is designed to your personal specification. Many clients include a gun drawer and a bibation drawer in their Blackwood & Locke gun chest. 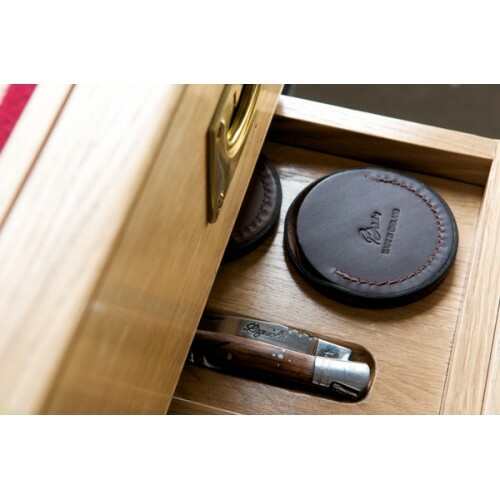 The gun drawer to house your guns or existing gun case, storage compartments for cartridges, cleaning kit and other essential shooting accessories; the bibation drawer for champagnes and wines, sloe gin, scotch or other favourite tipple. 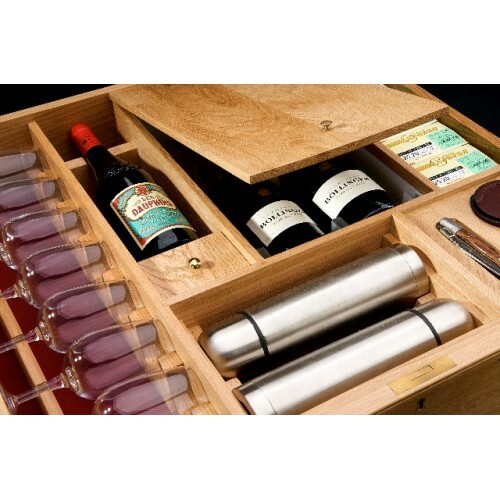 The appropriate glassware is safely and securely stored within the drawer along with any other necessities. 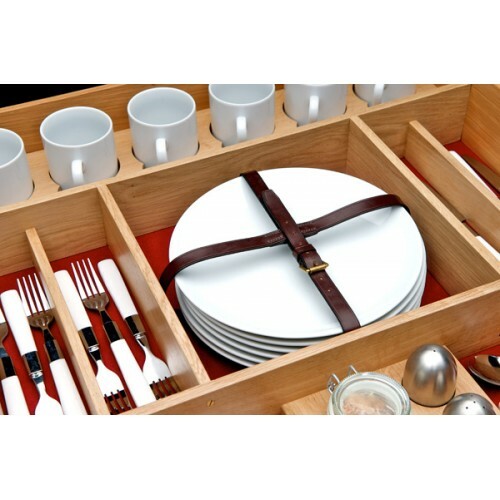 We often include a picnic drawer to hold cutlery and crockery - very useful for a day at the races, a point-to-point or perhaps the car park at Twickenham. We also make a picnic drawer insert that is interchangeable with the gun storage section of the gun drawer’ when the shooting season is over. 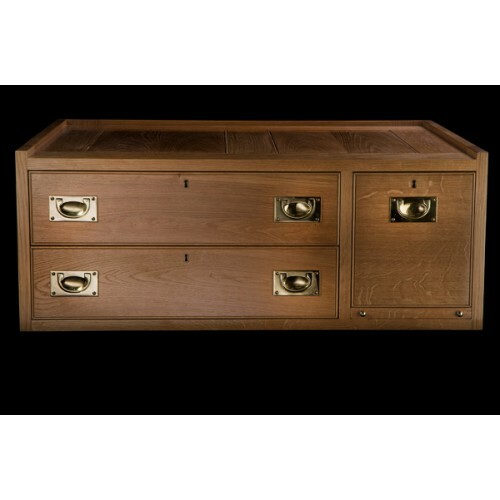 Our single drawer Sports Boxes are offered either built-in or removeable as standard. If you are interested in ordering or would simply like more information please get in touch by phone or email.